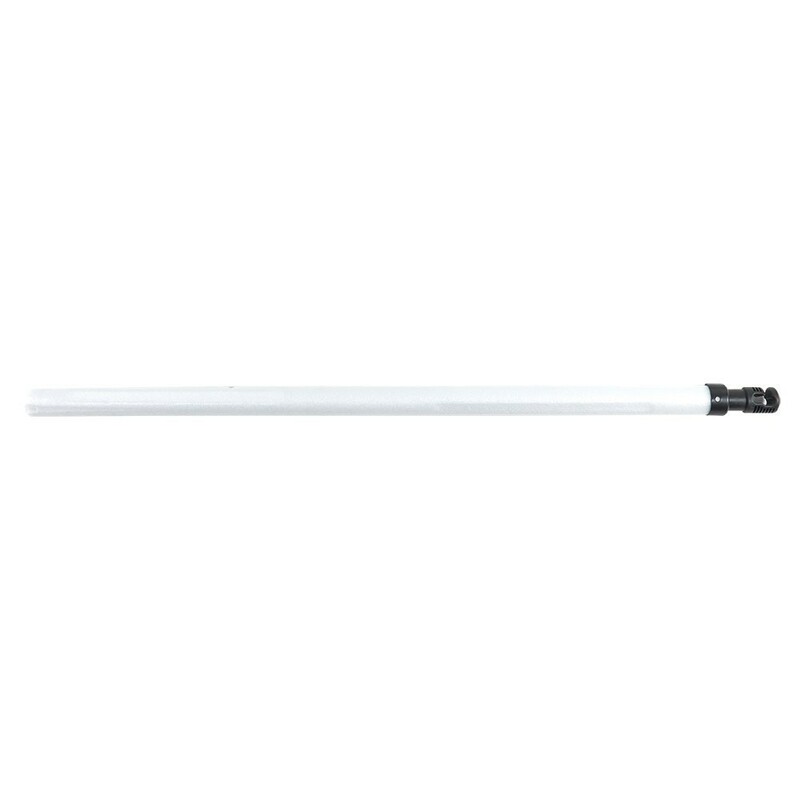 Replace the superior posts of your enclosure thanks to this spare part. 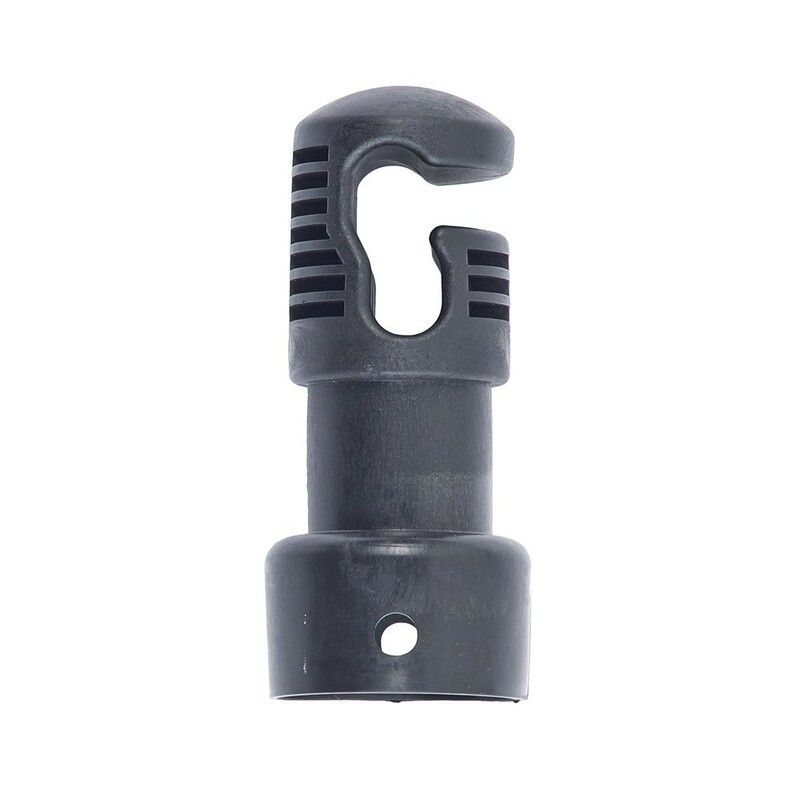 This spare part will allow you to replace only the damaged part of your net post. This superior net post is adapted to enclosures that are fixed with fibreglass rods and that have net posts of 38 mm in diameter. - This spare part is designed for round 10ft / 3.05 m trampolines that have 6 net posts that are 2.10 m high and 38 mm wide. - This net post is adaped to an enclosure that uses fibreglass rods that guarantee perfect tension of your netting. - It is made from hot-dip galvanised steel, making t rust resistant. This means that it can remain outdoors all year round. - It is fixed to the structure easily when fitted with the inferior net post of your trampoline. The complete net post attaches to your trampoline thanks to 2 brackets that fit around the bottom part of the net post.